NOVEMBER 50% OFF SALE! WAS $19.99 - NOW ONLY $9.99 PLUS GET FREE SHIPPING ON ORDERS OVER $50. OFFER EXPIRES NOVEMBER 30th. 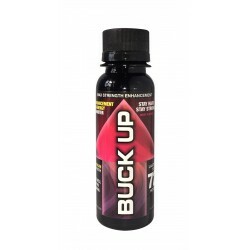 Buck up is the newest product to give you the energy and enhancement you need to perform! 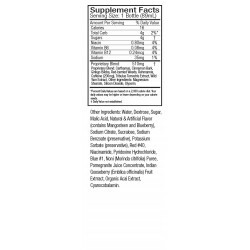 Our unique blend of healthy, all natural energy ingredients give you the focus and power you need. Ready whenever you are, it goes to work in under 30 minutes and lasts up to 72 hours! You can get up to 3 doses in one bottle, though if you want the maximum effect you can drink it all. 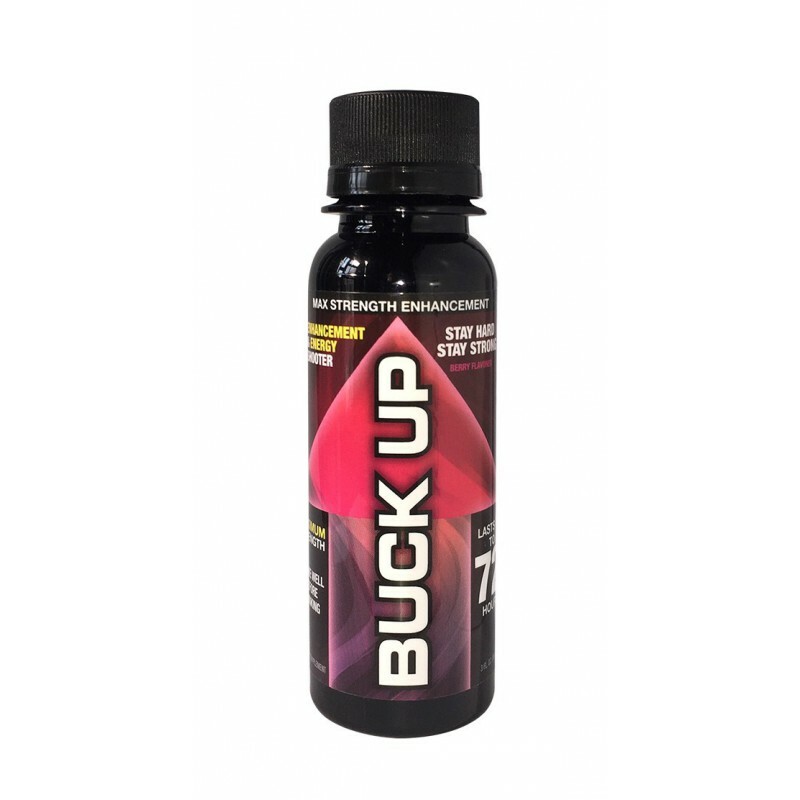 With a smooth Berry taste it’s easy to take with you on the go whenever you need that extra “lift off!